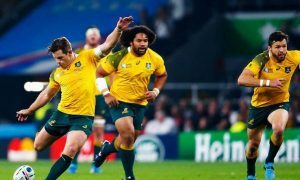 Fox Sports Australia and Australian News Channel (ANC) have announced that the latter will produce the Fox Sports News channel, with the move to be completed within three months. Production of the Fox Sports News Channel will move from Fox Sports’ Artarmon headquarters to ANC’s Macquarie Park facility creating a combined powerhouse for breaking sports news which will now be part of a new national video hub that will serve News Corp across multiple platforms. Fox Sports News will join the stable of news brands Sky News Live, Sky News Business, Sky News Weather and Australia’s Public Affairs Channel, A-PAC, which are all produced by ANC. 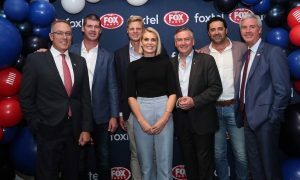 Foxtel subscribers will continue to access Fox Sports News on Channel 500 and through Foxtel Play, Fox Sports pubs and clubs and www.foxsports.com.au. Under the new production arrangement with ANC, Fox Sports News will continue its evolution as Australia’s leading live sports news channel and will deliver even more live, comprehensive and up-to-the-minute breaking news coverage to sports fans. The Fox Sports News brand will be retained and its content will now be broadcast across more channels, including the full suite of Sky News channels and through their arrangement to provide content to the Qantas In-Flight Entertainment service. The branded sports news content will also extend across the Sky News international service Australia Channel. Fox Sports News will continue to be the main provider for the News Corp mastheads including The Daily Telegraph, Herald Sun and The Courier Mail, www.news.com.au and www.foxsports.com.au. The process will begin this week with the move expected to be completed within the next three months. Fox Sports CEO Patrick Delany said: “Fox Sports News is Australia’s only 24/7 sports news channel, powering News Corp’s national websites and the number one online destination news.com.au. “ANC’s extensive news gathering capabilities and state of the art production facilities will enable it to deliver more up-to-the-minute live breaking news to sports fans than ever before. 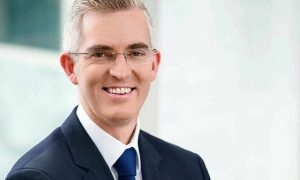 Australian News Channel CEO Angelos Frangopoulos said: “Australian News Channel delivers more news and public affairs programming than 7, 9, 10, ABC and SBS combined. The addition of Fox Sports News to our operations will create a groundbreaking centralised national video hub which will service a range of 24 hour news channels across all platforms. Fox Sports Australia and Australian News Channel are 100% owned by News Corp.
Fox Sports News staff will have the opportunity to move to Australian News Channel to produce Fox Sports News from the new location with a small number of redundancies expected as a result. 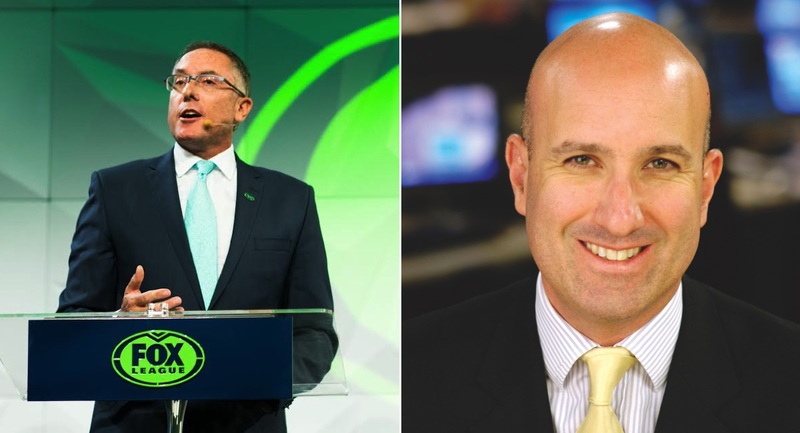 News Corp Australia CEO Michael Miller said: “News and sport are the two sides of journalism most Australians care passionately about and today’s announcement brings together the two teams with acknowledged excellence in live and breaking coverage in these core areas. “This new operation reflects News Corp Australia’s determination to constantly improve the service it provides and excel in an ever more competitive media environment.